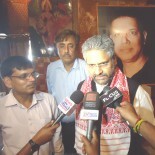 Last week, I visited Bhutan as part of Prime Minister Manmohan Singh’s media delegation. I’ve reported about the visit earlier but I thought I’d share some of the photographs I took of this incredibly beautiful country. 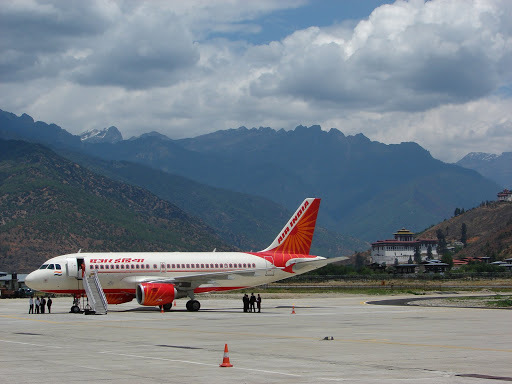 Paro airport cannot handle large aircraft so the PM’s delegation travelled on two Airbus A319s. The media plane landed first. 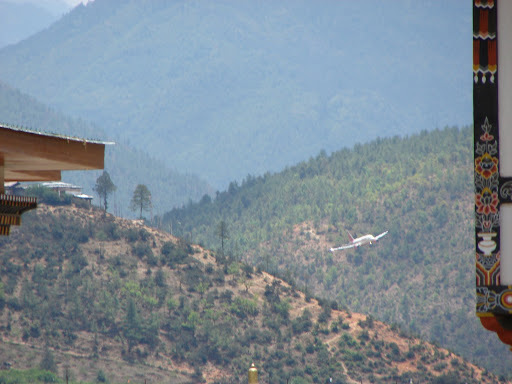 Paro has one of the most difficult approaches of airports anywhere in the world. As the pilot descends, he or she must bank sharply to the right and then to the left to avoid two hills before aligning the aircraft with the runway. Here is the Prime Minister’s plane making a sharp right barely a few hundred feet above ground. 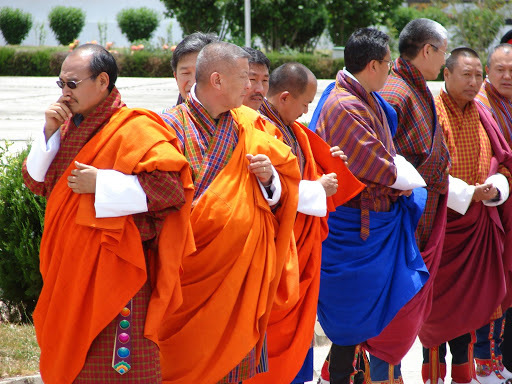 Members of Bhutan’s cabinet waiting to receive Manmohan Singh. Ministers wear orange shawls. 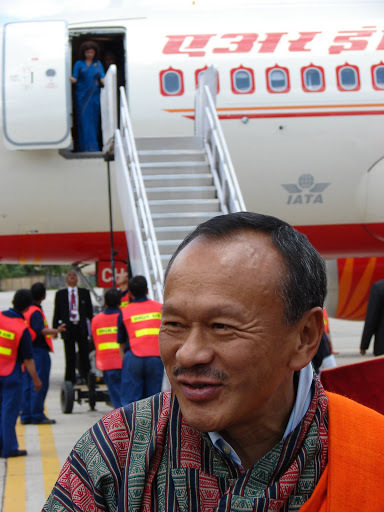 Bhutan’s first elected Prime Minister, Jigmi Y. Thinley chats with journalists. In the background is Manmohan Singh’s plane: the door is open and the airhostess is waiting for the stepladder. 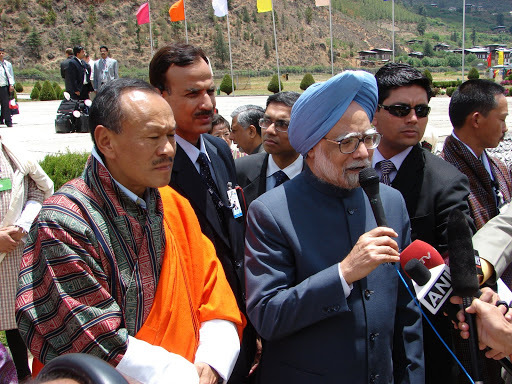 Manmohan Singh speaks to reporters at Paro airport as Prime Minister Thinley looks on. Siddharth, I hope you enjoyed the trip.Great pictures!! 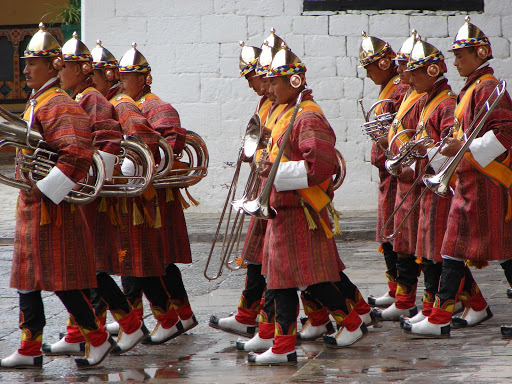 This entry was posted on May 18, 2008 by Siddharth Varadarajan in Bhutan, Photographs.